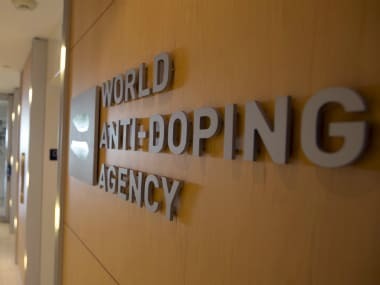 WADA slammed Russian hackers who breached its database and published confidential records of US Olympic gymnast Simone Biles and Venus and Serena Williams. 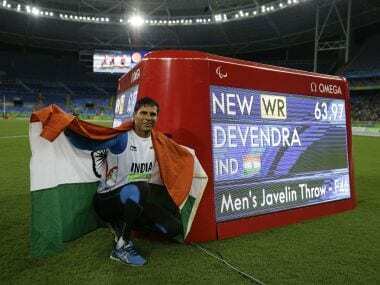 Javelin thrower Devendra Jhajharia became the first Indian to clinch two gold medals at the Paralympics after he broke his own world record to clinch the top honours at the Rio Games. 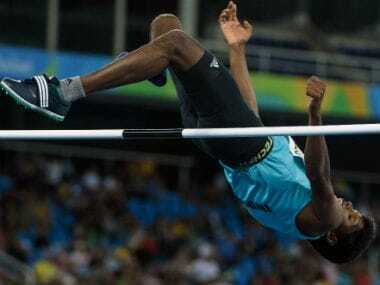 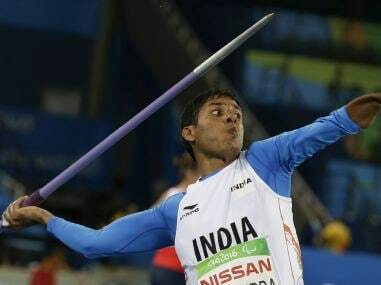 Touched by Paralympian Mariyappan Thangavelu's gesture to donate Rs 30 lakh from his prize money to his school, sports minister Vijay Goel on Monday said that all athletes backed by the government should strive to set up academies or centres of their own to inspire the youth.